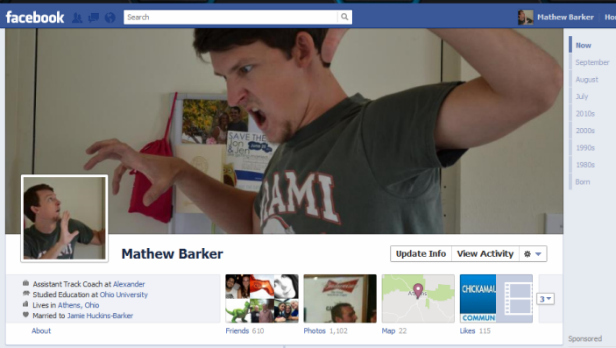 Facebook's new Timeline has a profile cover feature, to which you can upload some cover photos for your profile. Using this feature you can make your profile even creative and more impressive. Taking inspiration from some creative cover photos, i tried to do something similar, and after lots of effort i managed to do it. Here in this article i will tell you the way to make a creative photo cover for your profile. 1. Select the photo you want to upload as cover, and resize it into a picture of size 853 pixels in width. Note:- From the picture you can see, cover photo should be of size 853 * 315 pixels, so you can directly cut it in this size without cutting the profile photo. 2. 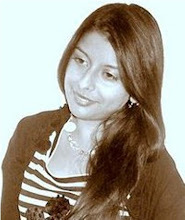 Now resize the part you cut for profile photo into size 193 * 180 pixel, because Facebook does not accept profile picture of size less than 180 pixels in width . 3. 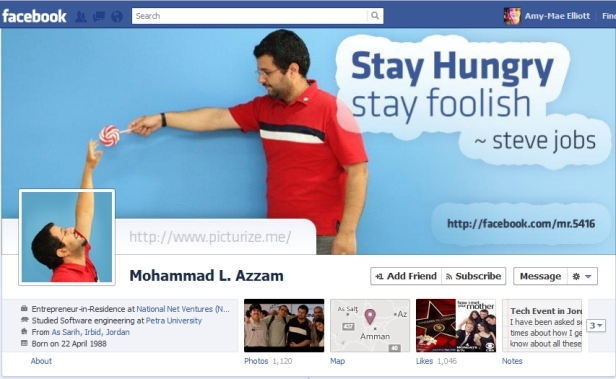 Now you can upload both profile photo and cover photo on ur FB profile. In my profile, i cut profile picture of size 124 * 87 from above picture, and used white part for remaining 46 pixels, see the screenshot of the cover i got. Did you notice the white part in profile picture? so this way you can pretend to have only one picture on your FB profile. Check out other posts of category Facebook. m unable to do it? ?